Shipping Cost $6.10 Buy multiple items online from Unique Indian Products to SAVE on shipping. All orders are shipped in 2 to 3 business days via USPS. This item in Kitchen & Houseware category was first added to our catalog on 09-26-2017. 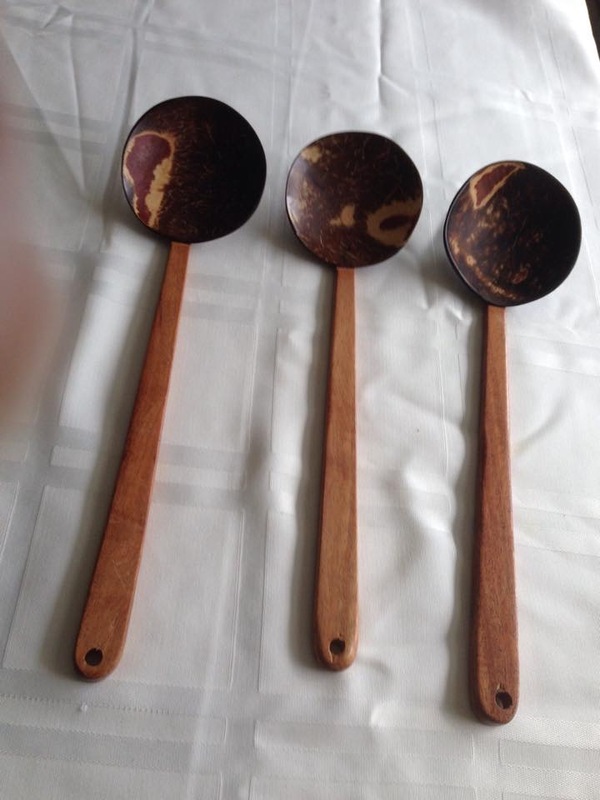 Buy All Natural Organic Coconut Shell Serving Spoons , sold & shipped by Unique Indian Products where you can shop online for Kalamkari Sarees, Party Salwars & Temple Jewelry. This Houseware collection has been tagged as Serving spoons organic coconut shell.